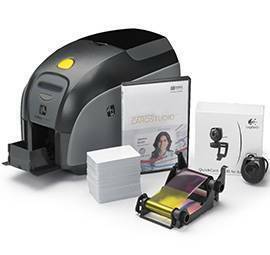 PioneerPOS MSR/Biometric	PioneerPOS has a variety of accessories to help you customize all their products to your specific requirements. You can select the proper size and specs to fit your terminal and needs. 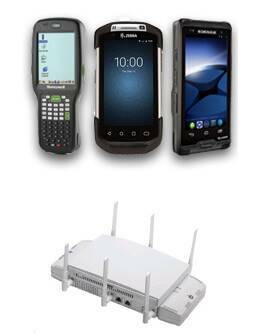 PioneerPOS Add-ons	PioneerPOS has a variety of accessories to help you customize all their products to your specific requirements. You can select the proper color, size and specs to fit your terminal and needs. 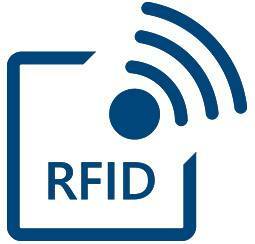 PioneerPOS RFID	Pioneer's RFID reader provides for quick and accurate badge reading. 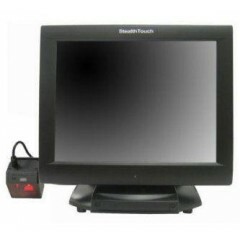 PioneerPOS Power Supp. 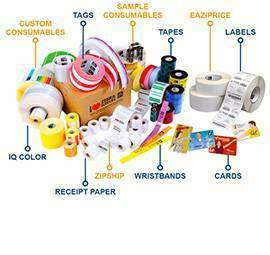 & Cords	PioneerPOS has a variety of accessories to help you customize all their products to your specific requirements. 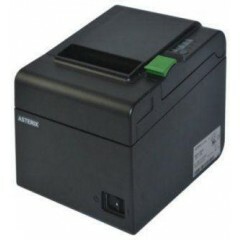 PioneerPOS Barcode Scanners	PioneerPOS has a variety of accessories to help you customize all their products to your specific requirements. You can select the proper color, size and specs to fit your terminal and needs. 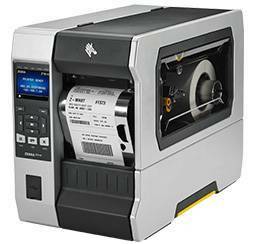 PioneerPOS Printers	Pioneer ST-EP4 and ST-EP5e are fast thermal printers that provide an outstanding value and reliability for the retail and hospitality environments. 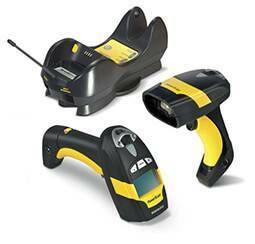 They print 1D and 2D barcodes, such as QRcode, that can be scanned by a smartphone and linked to a promotional website. 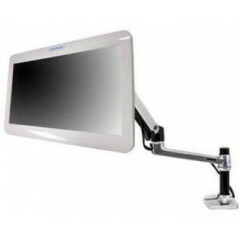 PioneerPOS 12 Inch S-Line	The S-Line saves counter space, which can be used to generate additional revenue by displaying advertisement or impulse merchandise. 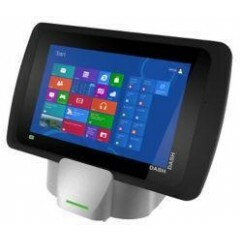 The S-Line can also be startegically placed in a store as a Point-of-Information or Self-Check-Out kiosk to provide convenience and improve customer satisfaction. 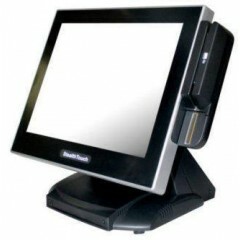 PioneerPOS Stealth Kiosk Term. 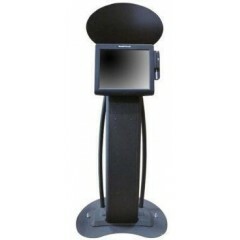 The Stealth-Kiosk is a complete kiosk system with a slim and friendly design. It does nottake up as much space as conventional kiosk does. The body is made from strong tubularsteel construction to withstand public use. 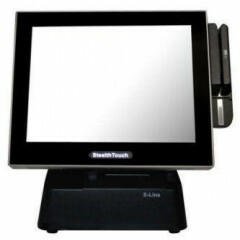 PioneerPOS Stealth M7	The StealthTouch is a state-of-the-ar t All-in-one touchcomputer powered by Intel technology, and is designed to withstand harsh and demanding environments. Every StealthTouch's screen is protected against liquid spills, and lasts millions of touches. PioneerPOS 15 Inch S-Line II	The S-Line redefines the all-in-one design by integrating an EPSON thermal receipt printer into a touchcomputer. 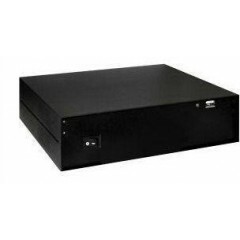 Its compact design allows easy setup (watch video), and will save precious counter space, reduce cable clutter, last but not least, generate additional revenue. 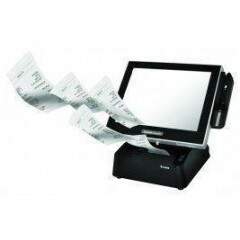 PioneerPOS 17 Inch S-Line	The S-Line Series redefines the all-in-one design by integrating an EPSON thermal receipt printer into a touch computer. 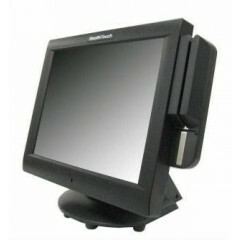 It's compact design allows easy setup, reduces cable clutter, and saves precious counter space. 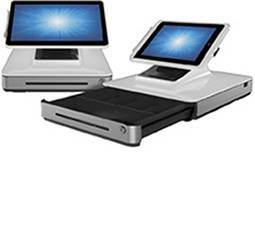 PioneerPOS Cyprus Terminals	The stylish appearance of the Cyprus hides its power and durability. 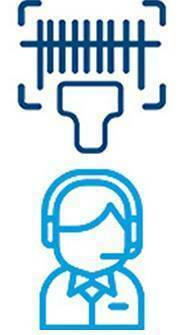 This is the right solution for today's demanding applications. 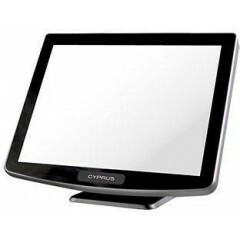 Cyprus runs Intel's 4th Generation CORE processors and is highly configurable to suit your needs. Built in the USA. 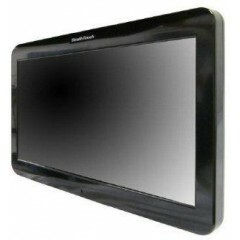 PioneerPOS Stealth M5	The StealthTouch is a state-of-the-ar t All-in-one touchcomputer powered by Intel technology, and is designed to withstand harsh and demanding environments. Every StealthTouch's screen is protected against liquid spills, and lasts millions of touches.